Penguins are a great theme for wintertime learning! 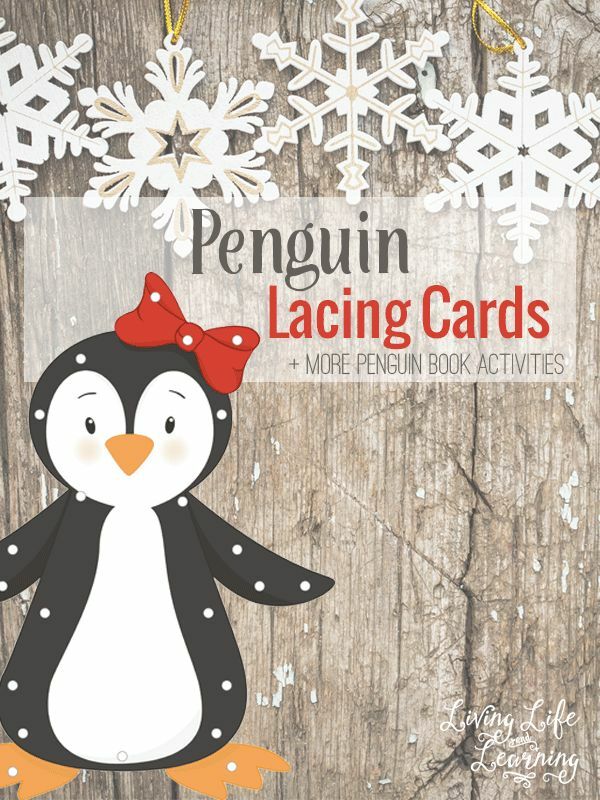 If you’re studying penguins this winter, your little ones will have fun using these Free Penguin Lacing Cards which will help them work on their fine motor skills! There is so much to learn about these adorable animals, and kids love them! 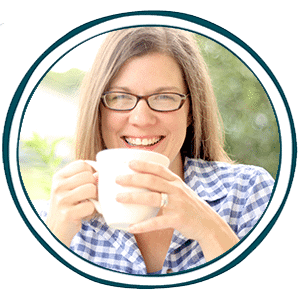 Stop by Living Life and Learning to download your free copy today or you can pin it for print later here!